The evolution of SEO has brought about a paradigm shift in tactics, technologies and practices that businesses and marketers all over the world are adopting in order to remain one step ahead of the competition. It is an ever-evolving industry and the year 2016 witnessed some key changes in industry trends. From an SEO point of view, 2016 has been a rollercoaster ride – from highly impactful algorithm updates like the Penguin roll-out, local search results, video content, paid ads, voice search, the obligation of having a mobile-optimized website and the advent of AMPs (Accelerated Mobile Pages for better UX). What is important to note is the fact that these trends are still in nascent stages so we can expect them to keep having an impact in the near future, too. 2017 will be all about the speed of mobile pages and website UI/UX. Artificial intelligence will dominate SERPs and businesses having a strong mobile presence will grow. Accelerated Mobile Pages (AMPs) are here to stay! Google is now giving preference to sites that have switched to AMP. Mobile search will be beneficial for small businesses competing in local search since Google has rolled out local search ads in Google Maps. AMPs with structured data can appear in a carousel of stories in search results. This means having right schema tags would make your content more visible in the Google search news carousel. Not implementing schema tags will leave your AMPs with standard blue links in the search results. The amalgamation of video and blogging has proved to be a game changer in the content industry and it will continue to woo millions in the imminent future, too. So do companies need to take vlogging seriously? 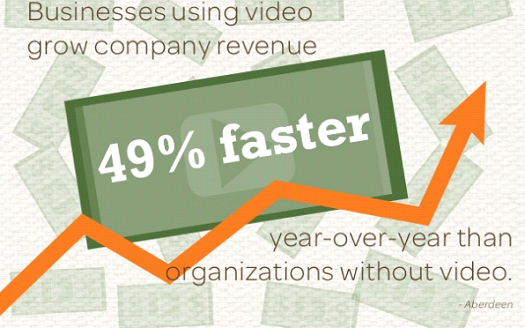 The answer is pretty clear from the statistics – businesses using videos grow 49% faster in terms of revenue than organizations without video. One of the pioneers was moz.com, who started hosting Whiteboard Friday, where every Friday they started uploading vblog posts on new topics, techniques, updates and trends related to inbound marketing by Rand Fishkin (co-founder of Moz.com). This not only helped in building trustworthiness, but also helped Moz gain more visibility, traffic and lower the bounce rate on the website. From reliable data, Q&As and research, customer testimonials and knowledge vlogs can be created by brands to generate more leads. With Apple’s Siri, Microsoft’s Cortana and others, companies have started investing heavily into AI and after the launch of Facebook’s new bot engine for messenger (launched in Apr’16), Google is also launching the Google Assistant technology which is based on the two-way communication channel. Google is currently using an algorithm called Google RankBrain that controls the results appearing on Google SERP and their ranking positions. It is considered as one of the most important signals for a search query. Voice search is the latest hot trend. However, with difficulties like understanding accents, languages, dialects and variations, an important question arises – how is it going to play out and impact search? It’s very early to comment on the potential of voice search in the coming future. We are already getting accustomed to voice search on mobile – asking questions, searching for places and information. Search engines will invest in text-based search algorithms to semantic systems to deliver more relevant results to researchers. The IoT concept, in simple words, is to connect devices to the internet. It may vary from connecting devices to search, online ordering, GPS and to interconnect through social media. There are endless opportunities and challenges to connect more and more devices via IoT. Google rolled out VR view to embed 360 degrees VR media into websites on desktop/mobile and native apps for Android and iOS. To enhance apps with immersive content, VR videos and images for VR headsets can be optimized for search on desktop and mobile devices. This type of content will gain more popularity in the future and can easily be embedded and promoted directly on websites. 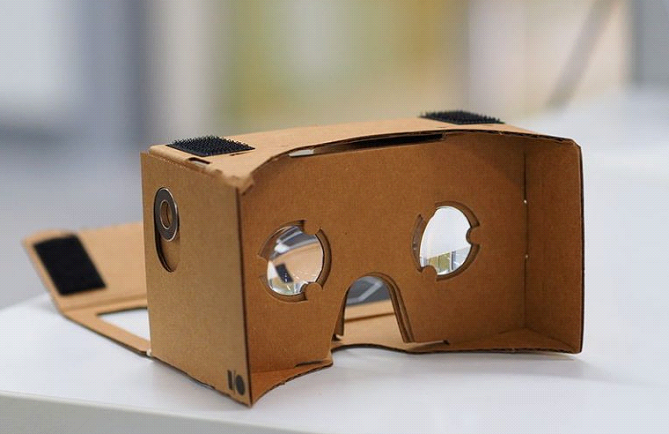 This would allow users to find a website from Google search via desktop, mobile or a VR headset. The possibilities are endless – we’ve just about started scratching the surface. What if one could use their favorite emojis in domain URLs, too? Well, 2017 is the time to start getting creative! The method is called ‘punycoding’ where an emoji or emoticons translated to text would allow search engines to crawl images as text and direct the user to a webpage. 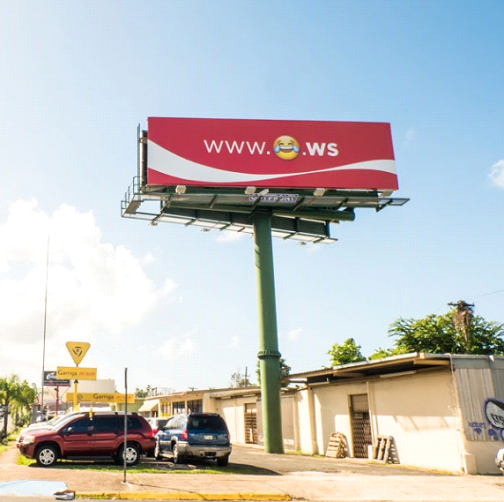 For example, Coca-Cola was one of the first corporate giants to launch an emoji domain name. As the industry trends keep changing, these SEO drifts are more likely to rule in 2017 and the years after that. With cutthroat competition striving to capitalize on all these new trends, you need to be on top of your SEO game to survive and thrive in the global internet market.